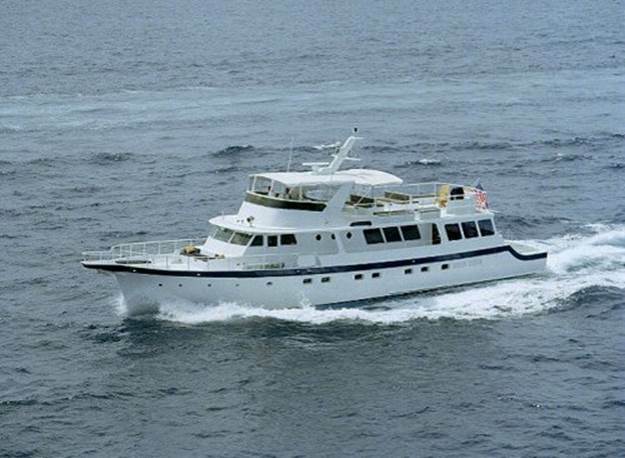 Summer Wind is a beautifully appointed 92′ Hatteras Motor Yacht that is Coast Guard Inspected and certified for up to 55 passengers. 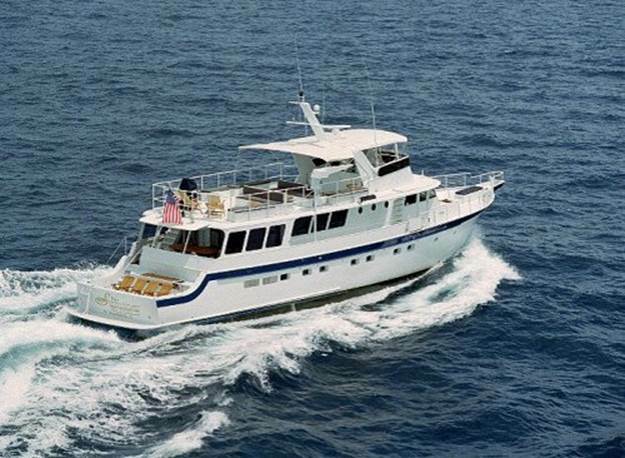 She can be chartered by the day or the half day. 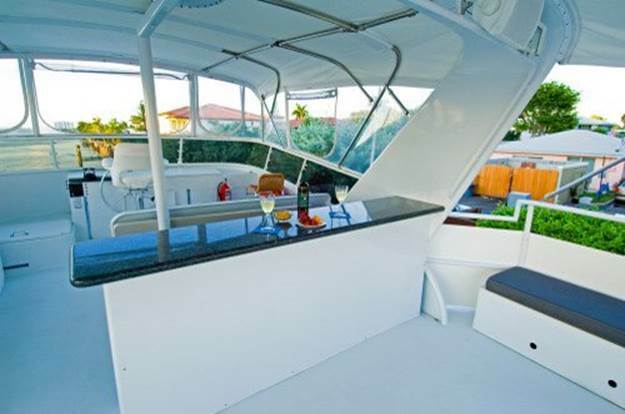 Her ample top deck with its built-in bar, is terrific for dancing with a band or a DJ. 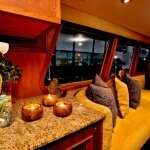 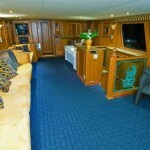 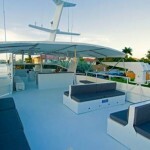 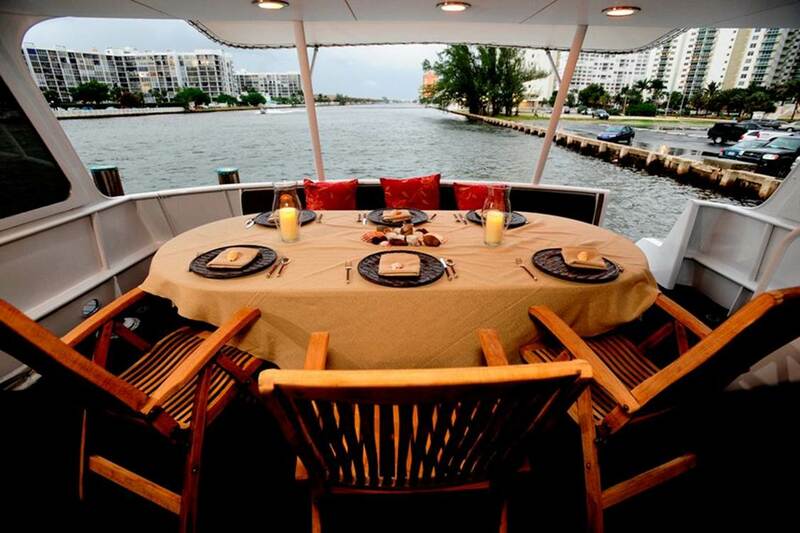 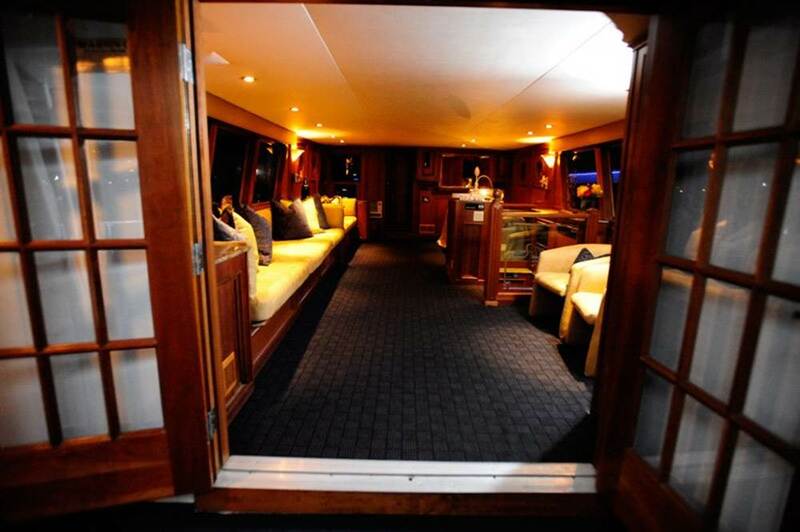 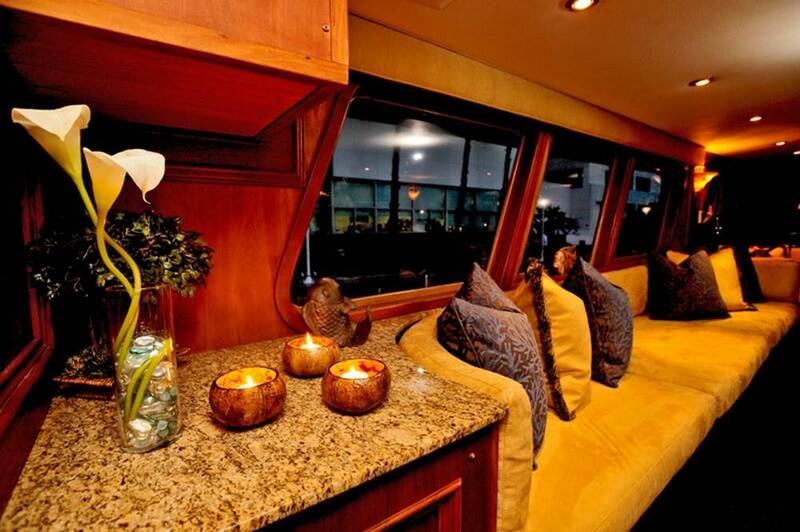 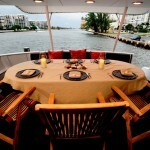 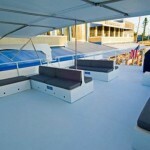 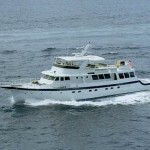 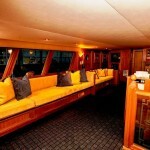 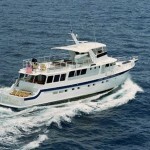 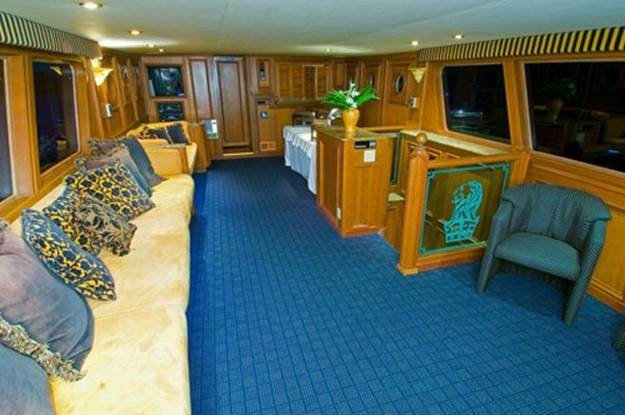 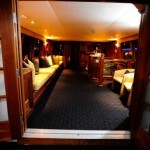 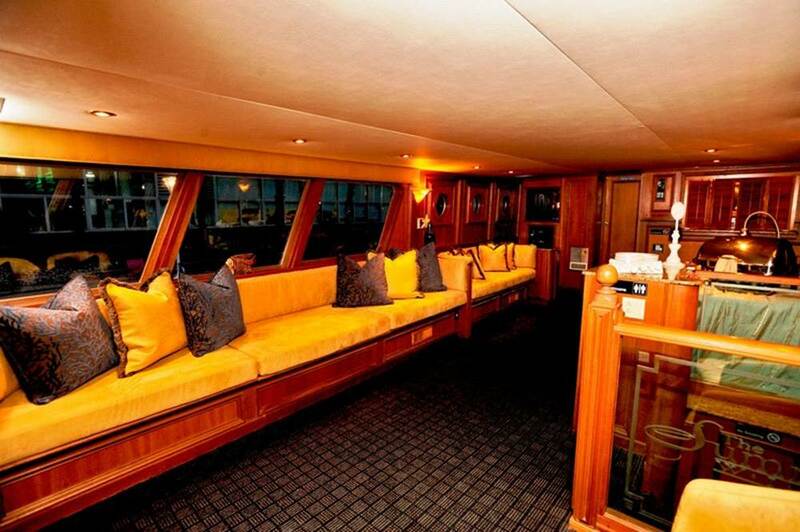 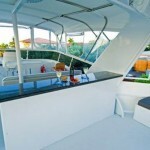 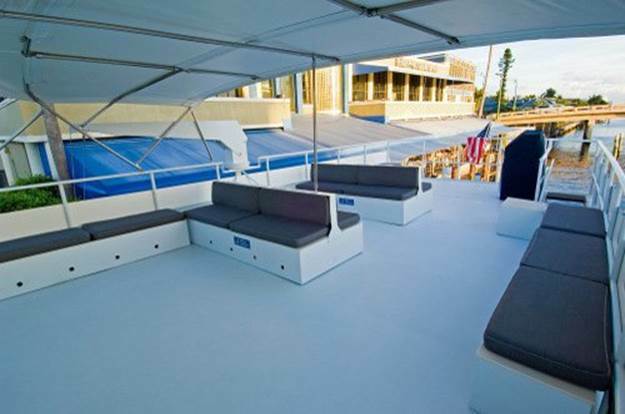 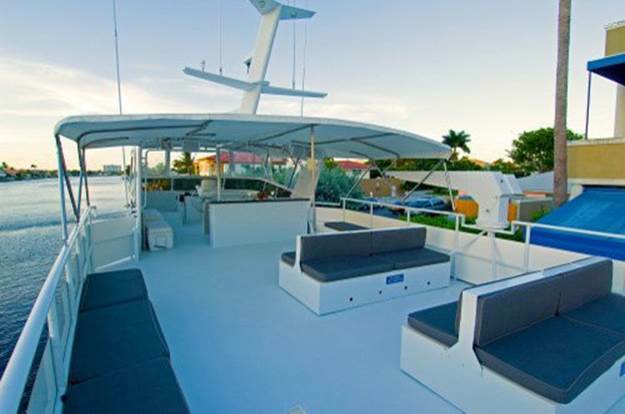 She is one of the more sophisticated party boats available in the Miami/Fort Lauderdale area.